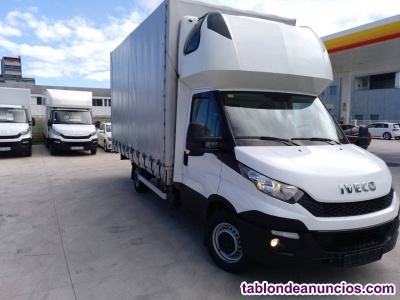 IVECO 35S15 12 2015 CON PUERTA LATERAL, 1 AÑO DE GARANTÍA. 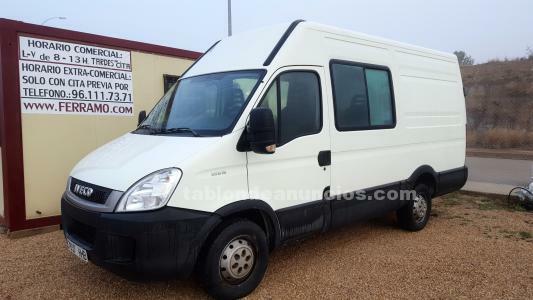 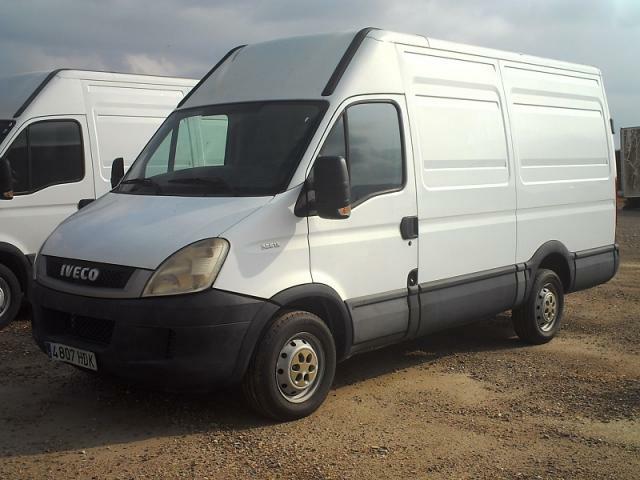 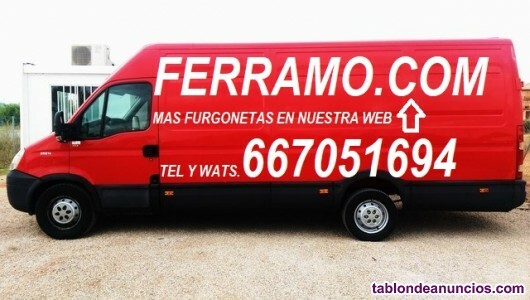 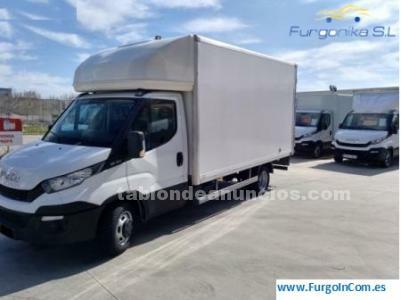 IVECO DAILY 35S13 FURGON, IVECO DAILY 35S13 FURGON. 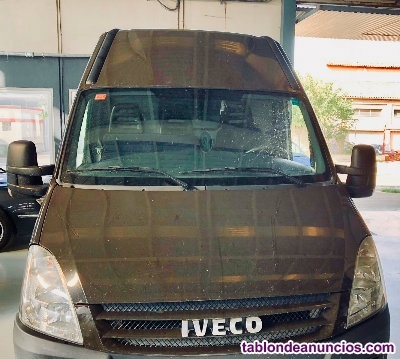 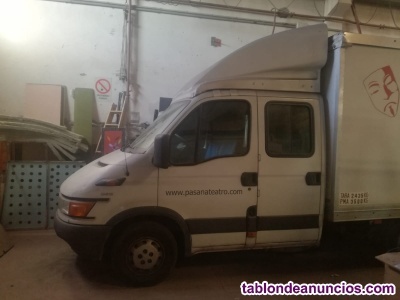 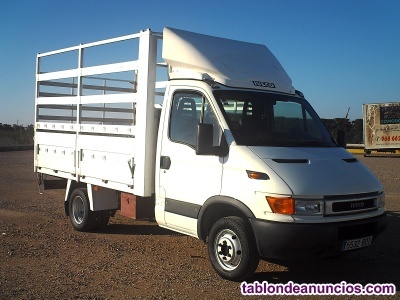 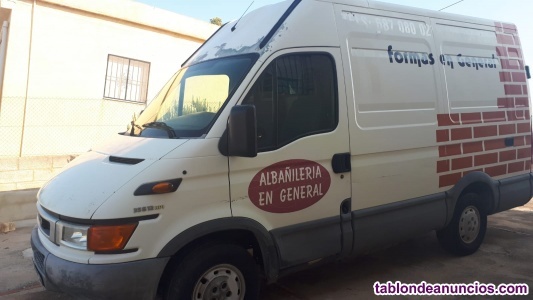 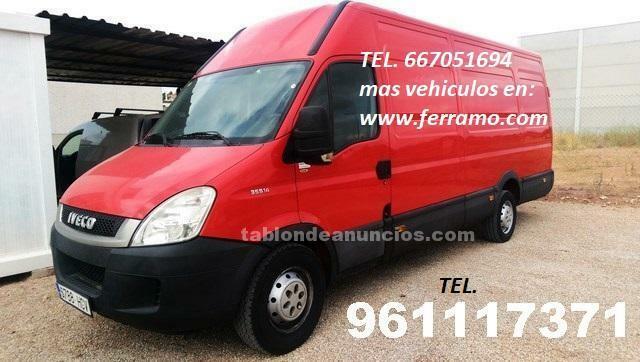 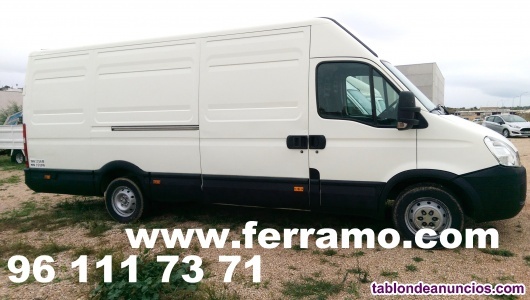 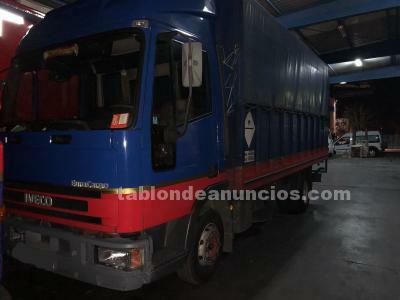 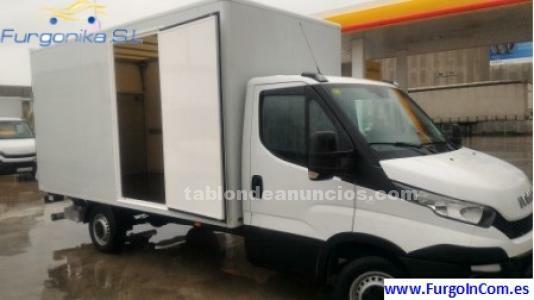 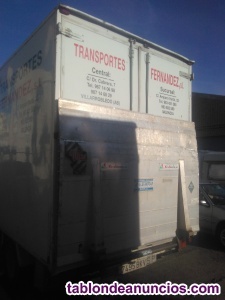 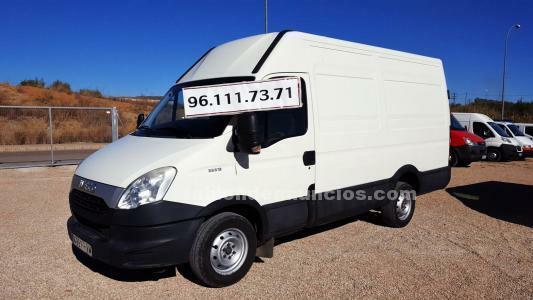 IVECO DAILY CAJA ABIERTA, IVECO DAILY 35C11 CAJA ABIERTA.